Her current duties will be split between CEO Richard Edelman and head of digital Kevin King. LOS ANGELES — Gail Becker, who has held several high-profile roles over 16 years at Edelman, is leaving the firm with her current duties being split between CEO Richard Edelman and head of digital Kevin King. Since late 2013, Becker has been president of strategic alliances and global integration. She drove the firm’s joint venture with United Talent Agency (called United Entertainment Group) aimed at connecting brands with the entertainment world. The venture’s revenues, which were previously part of Matter, are now around $30m. The head of UEG Jarrod Moses will now report directly into Richard Edelman, who will take over the joint venture with plans to expand the division overseas. Edelman’s digital head Kevin King takes over the integration piece of Becker’s job. Before taking on her current role, Becker chaired Edelman Latin America and Canada. 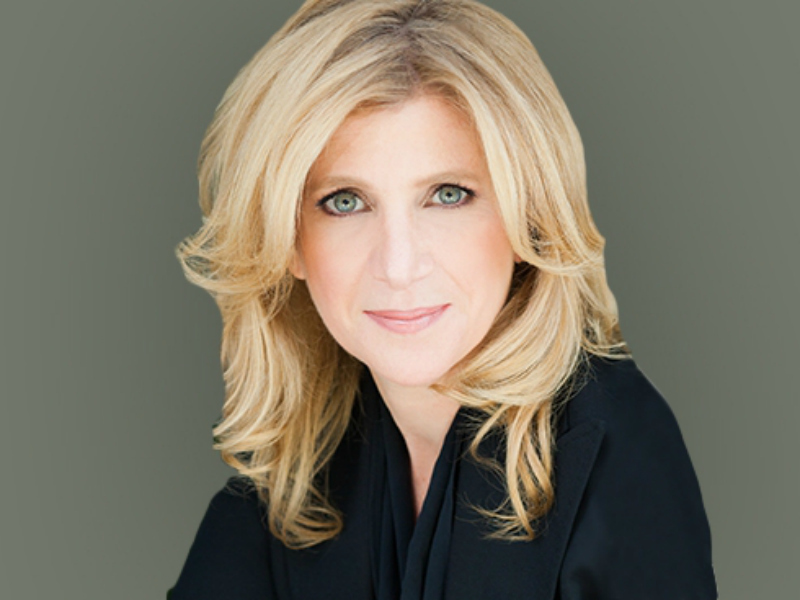 Prior to that, she was president of Edelman’s US Western region and before that led the firm’s Los Angeles office. She was also a founding member of the firm’s Global Women’s Executive Network that worked for gender parity within the firm’s leadership ranks. The firm’s female leadership (as defined by Edelman) is currently around 44% and the goal is to hit 50%. She declined to cite the details of her new venture, only noting “it’s not related to PR.” She also pointed to several changes in her personal life that encouraged her to make the leap.